When you are this close to the beach, it is hard to not want a smile that shines as bright as the sun. That is why at General & Implant Dentistry at The Landing, Drs. Kelly Dainiak and Delia Reyes offer the top cosmetic, general and implant dentistry treatments around. 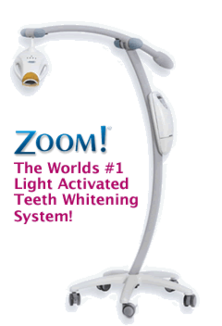 No matter if you are looking for your six-month dental cleaning and exam, to get a brighter smile via Zoom teeth whitening, or replacing teeth with the most natural feeling and looking procedure available- dental implants - we have you covered. We have made our office extremely comfortable and warmingly atmospheric and have brought on the most knowledgeable, kind staff that will answer all of your questions nad make sure every visit is unlike any experience you have ever had before. If you have been looking for the best dental office in Bonita Springs FL- your search is over. Call the office of Dr. Dainiak today to schedule an appointment at (239) 949-8302 or Click Here.